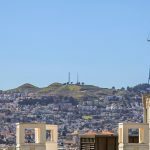 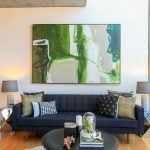 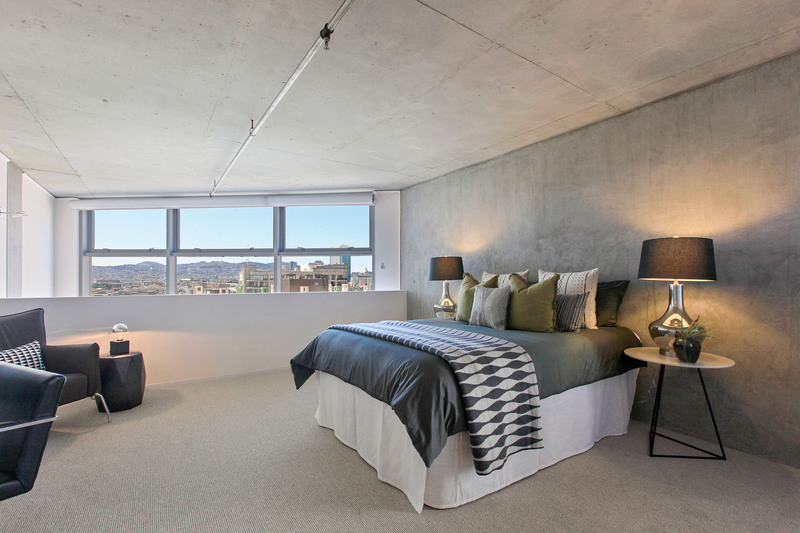 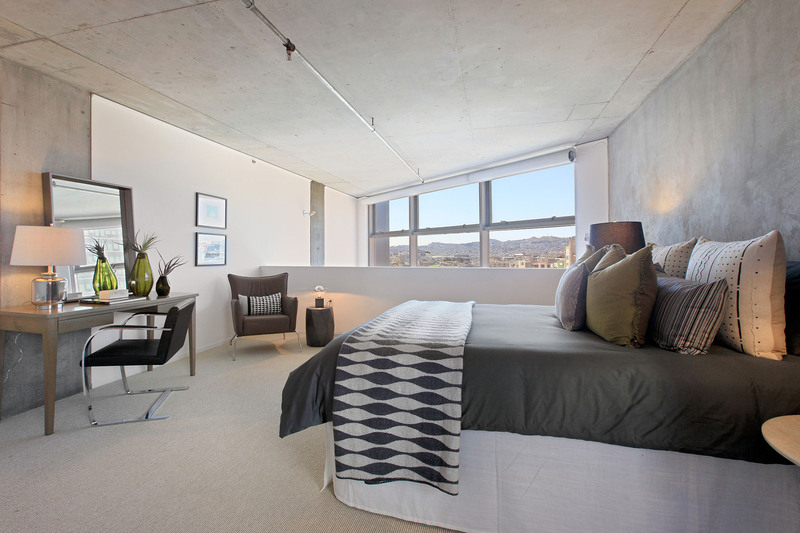 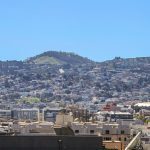 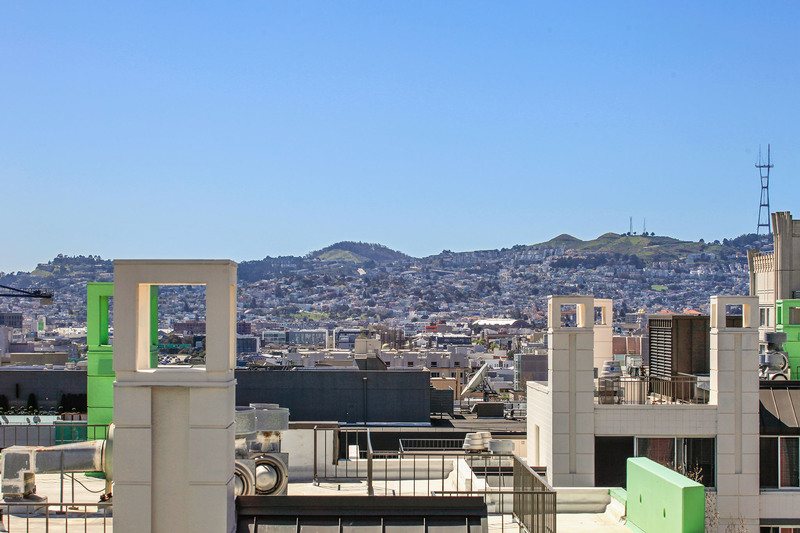 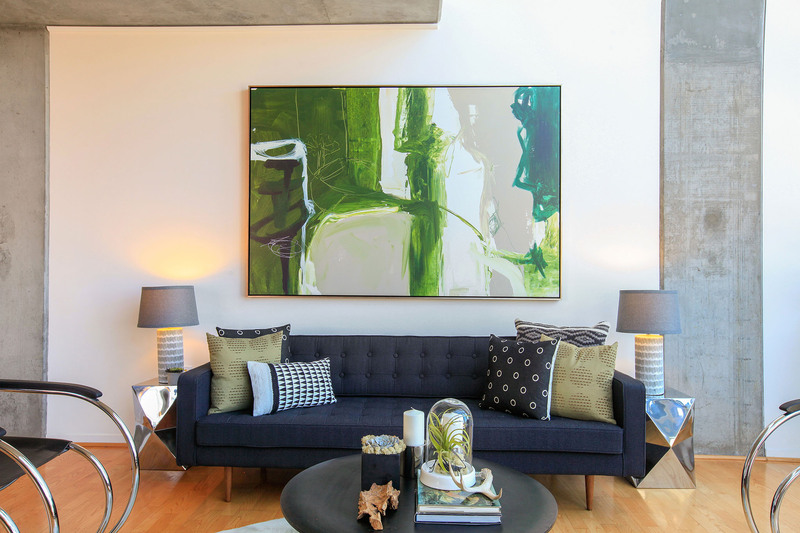 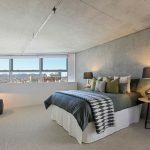 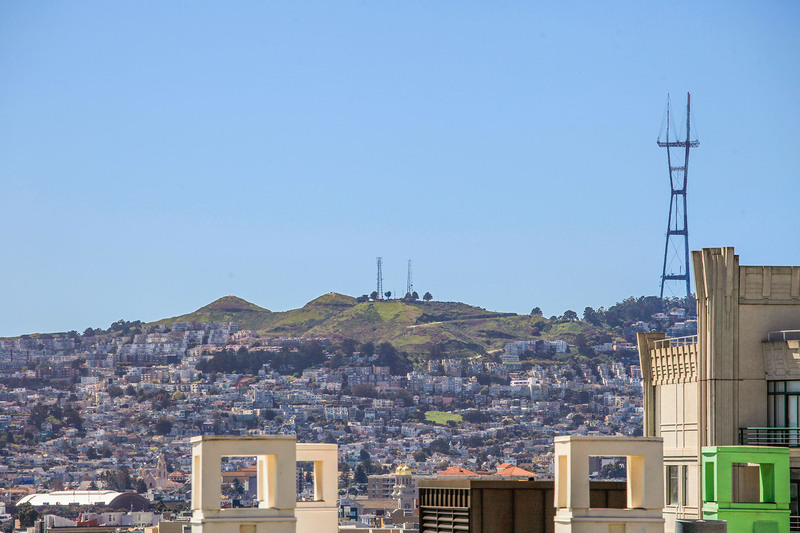 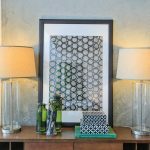 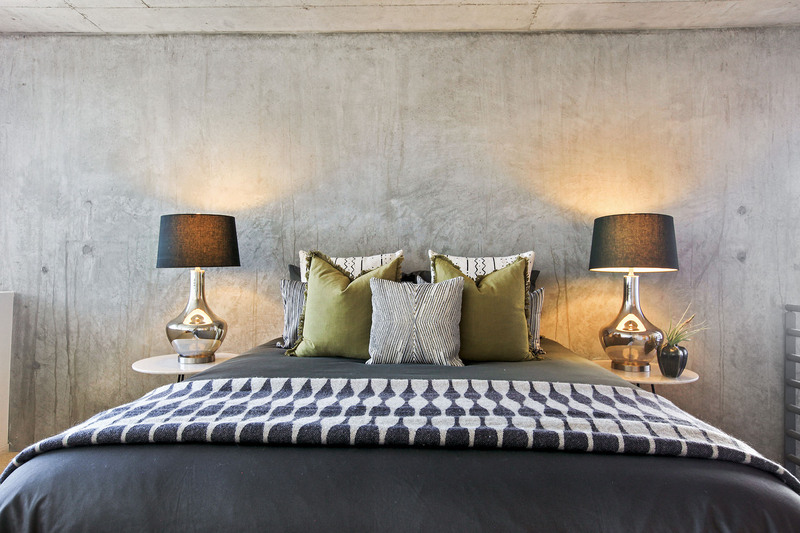 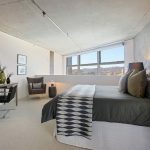 For those who love urban life Hawthorne Place offers an incredible opportunity to live at the confluence of three of the City’s most dynamic neighborhoods: SOMA, Yerba Buena and South Beach. 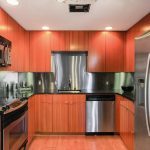 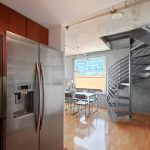 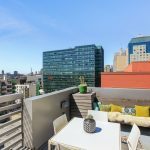 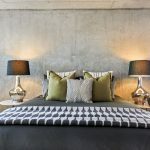 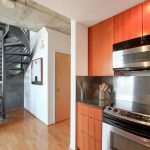 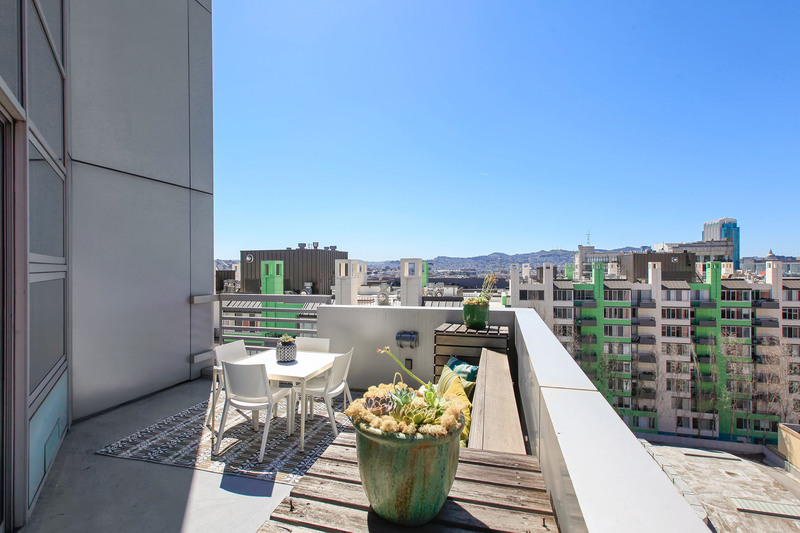 Residence #911 is one of only 4 corner units in this contemporary condo building with a large private terrace offering expansive westerly views. 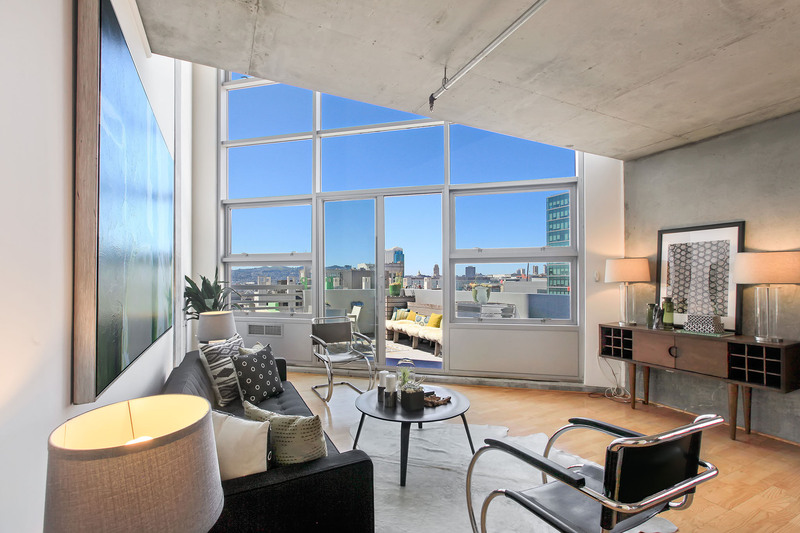 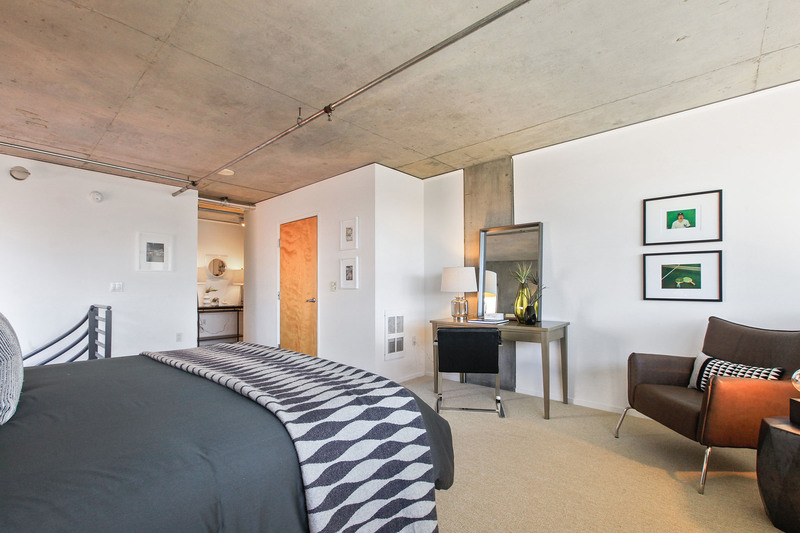 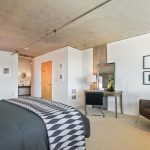 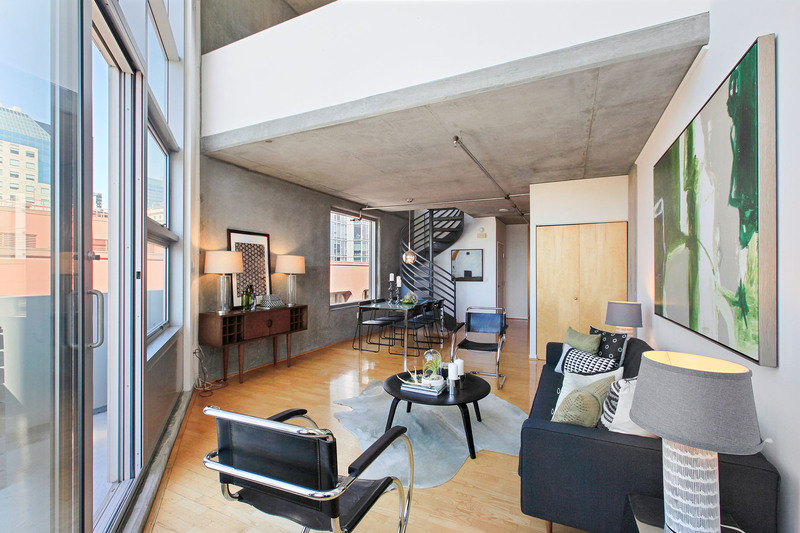 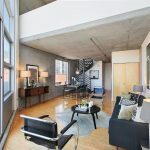 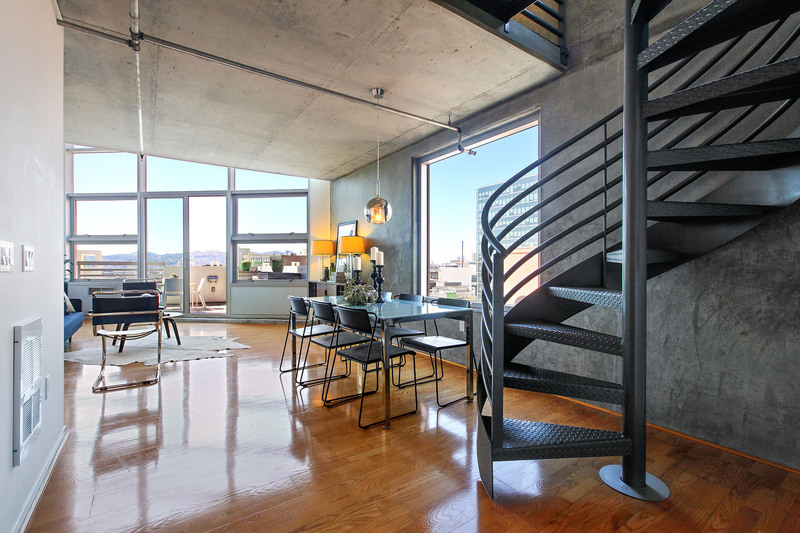 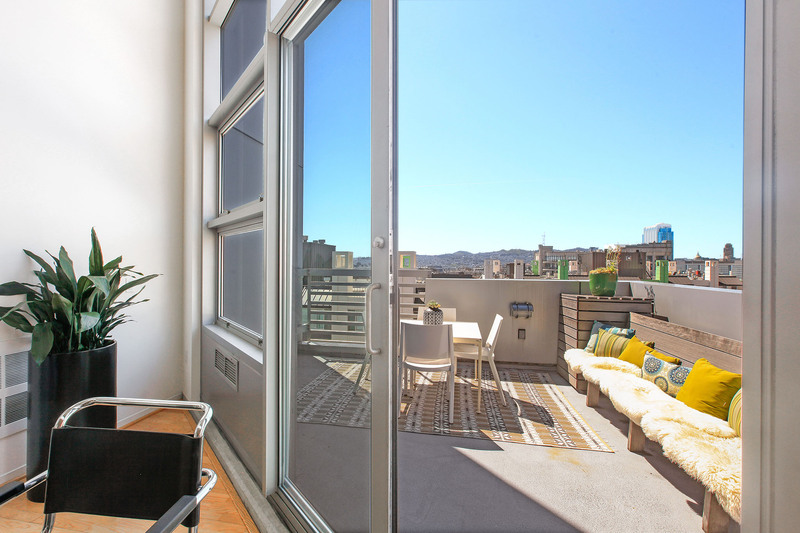 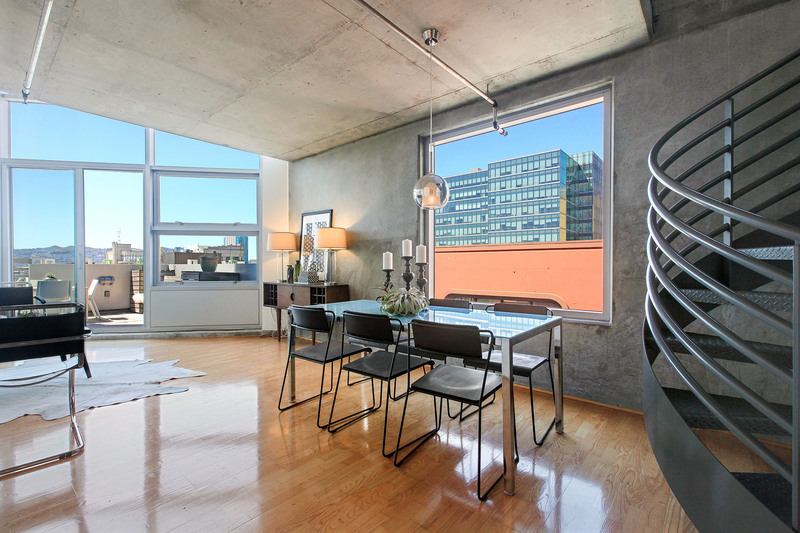 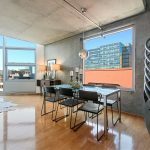 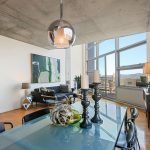 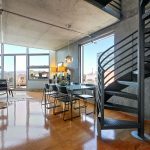 This light-filled 1 bed, 1.5 bath view home features, 17-foot ceilings, exposed concrete walls, hardwood floors and an expansive floor to ceiling window illuminating the open floor plan and framing postcard perfect views. 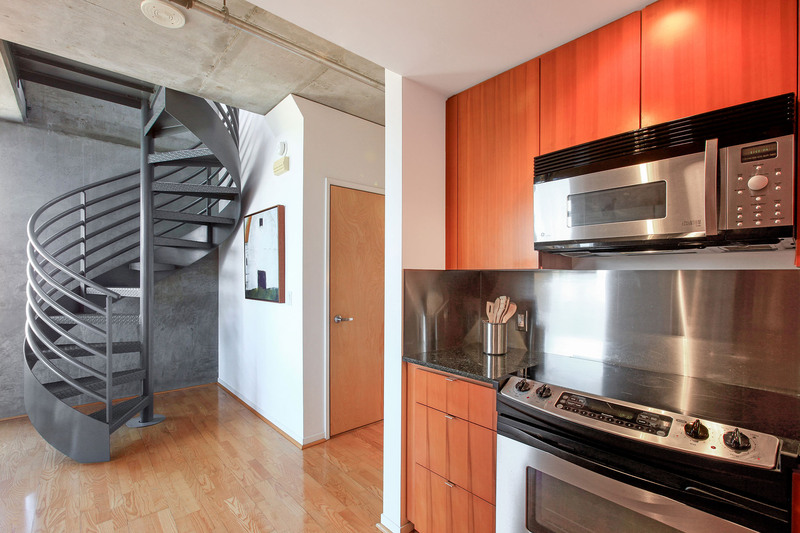 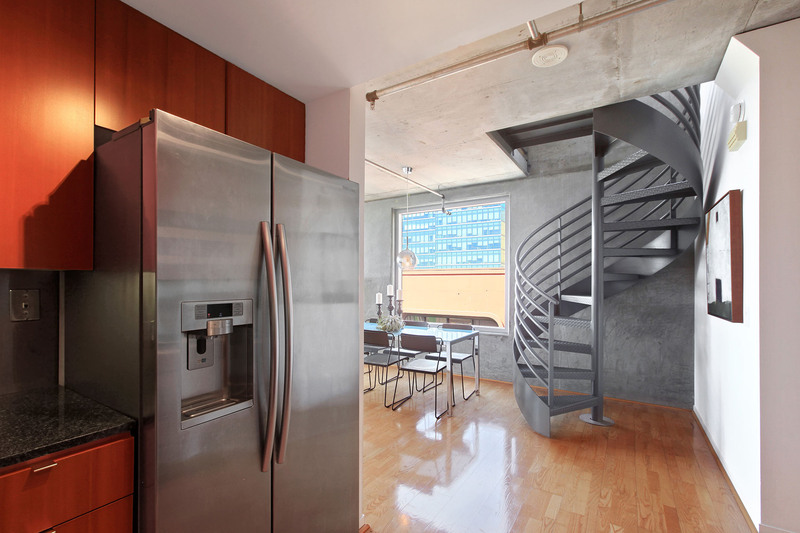 A spiral staircase leads to the en-suite master bedroom with a walk-in closet, washer/dryer and separate entry. One car garage parking is included. 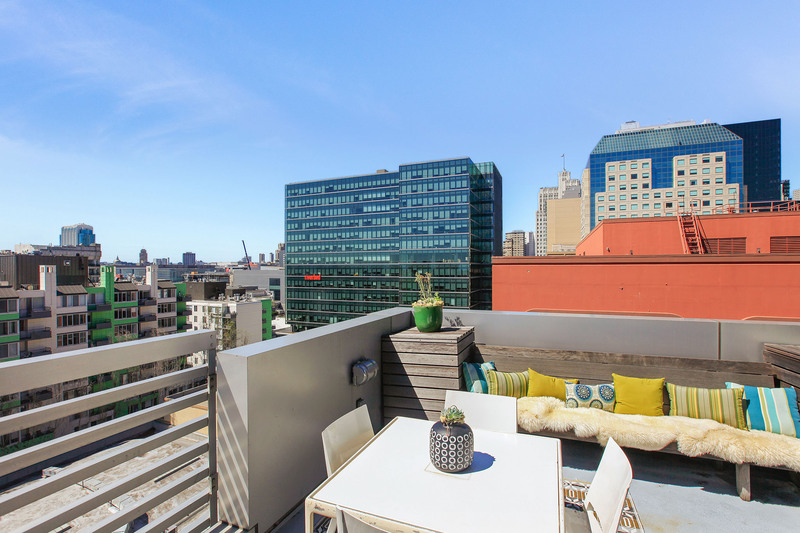 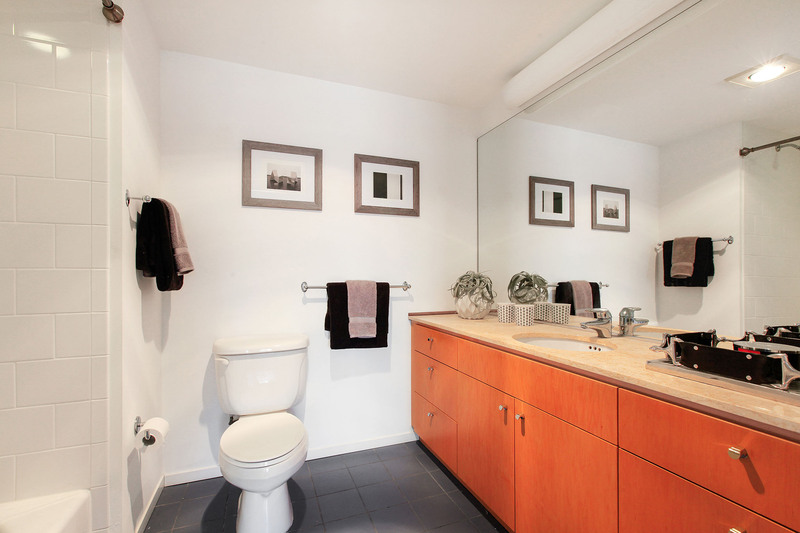 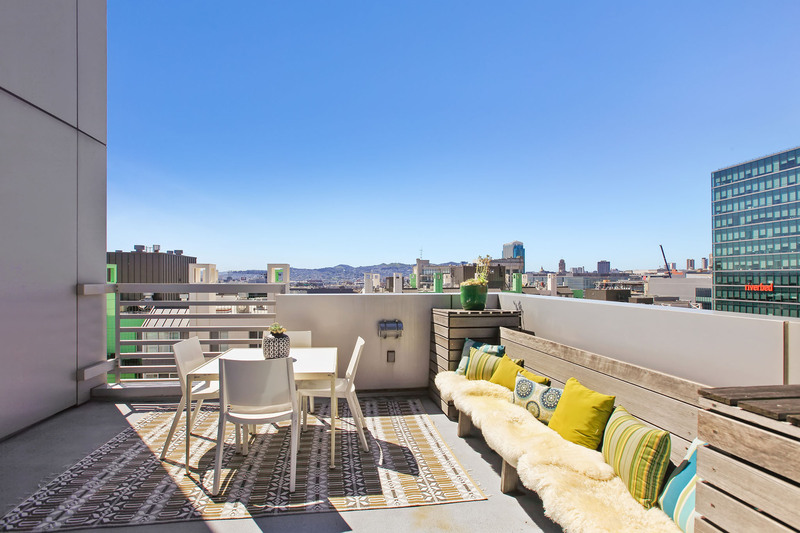 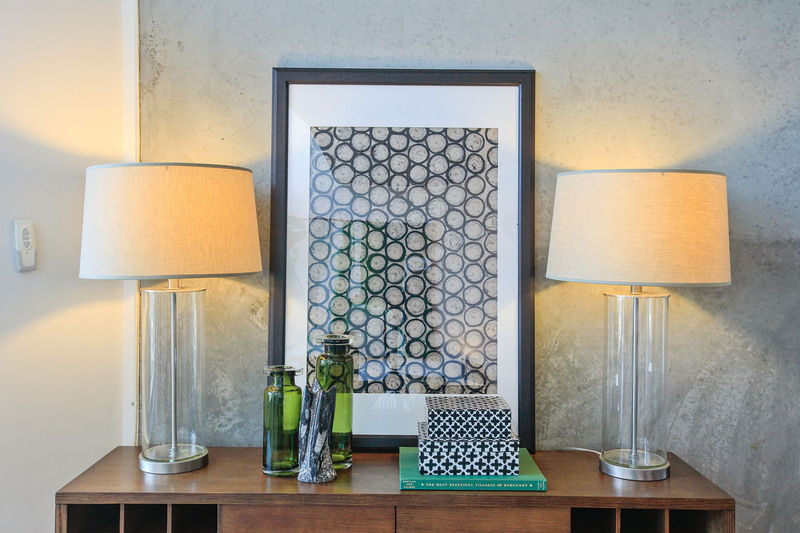 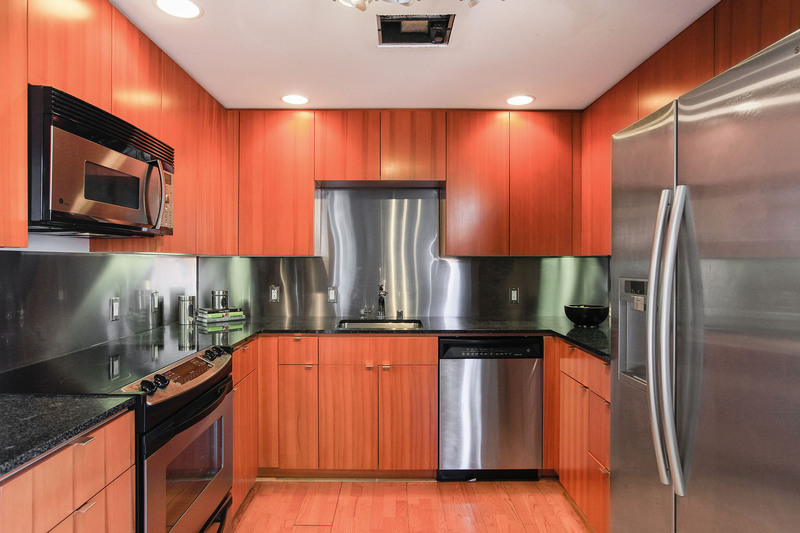 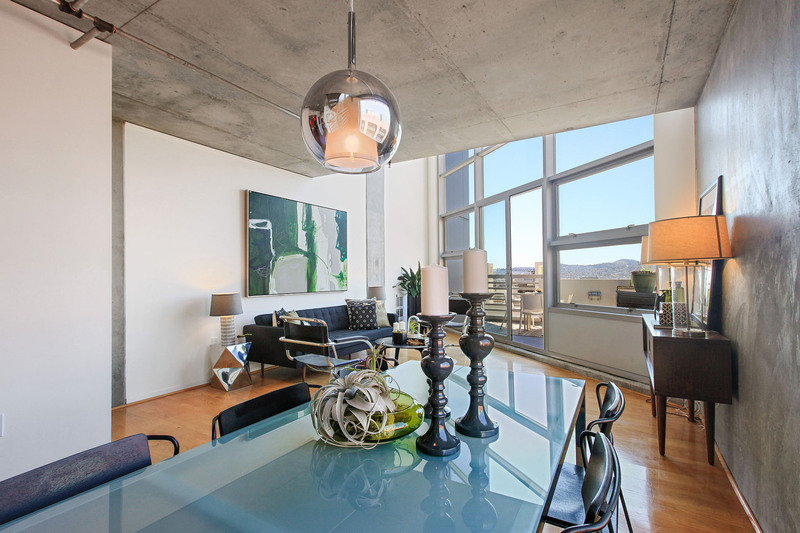 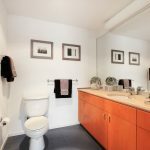 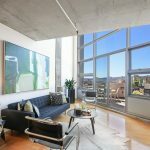 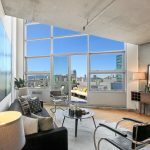 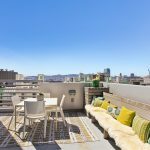 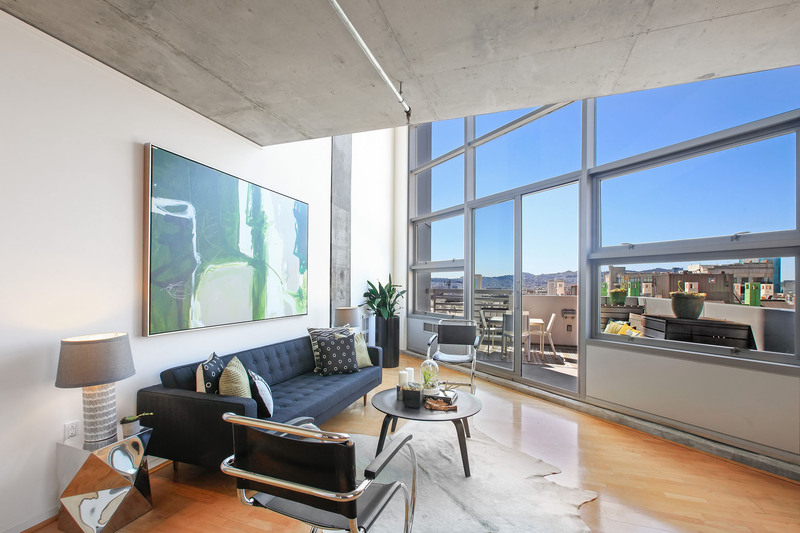 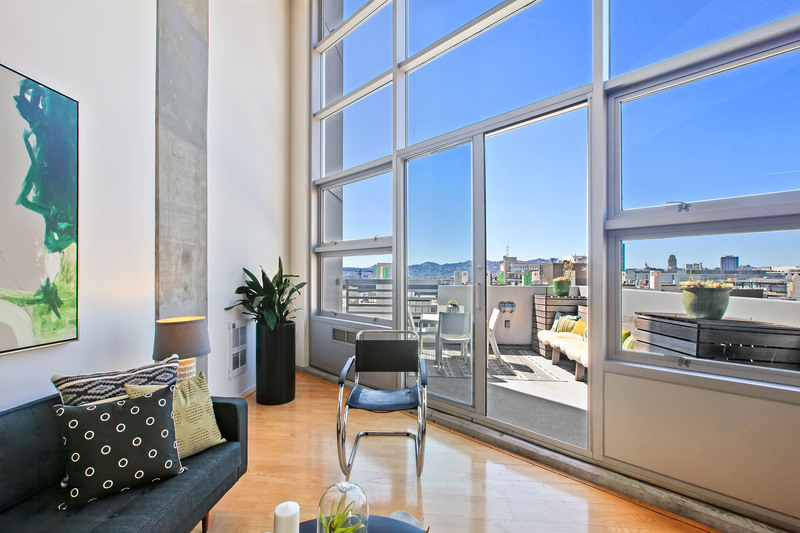 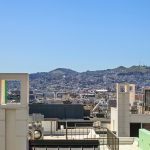 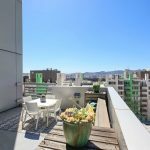 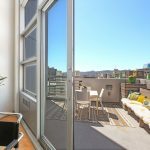 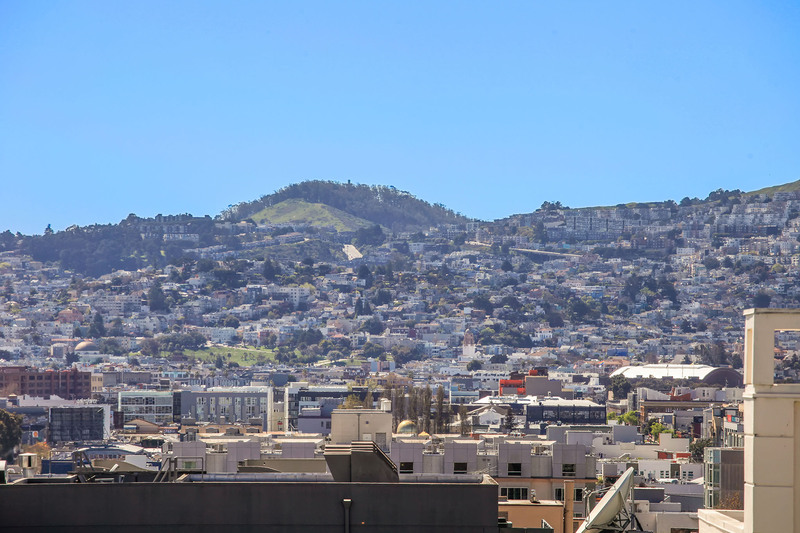 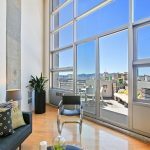 An unbeatable location with-in walking distance to SFMOMA, AT&T Park, Moscone Center, SFMOMA, The Ferry Building, Whole Foods and the much-anticipated Transbay Terminal City Park.